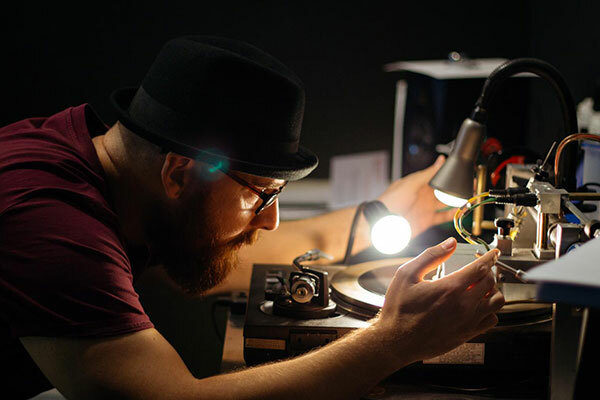 Each record is tested carefully by one of our sound specialists. We make sure that your custom vinyl sounds and looks great before shipping. 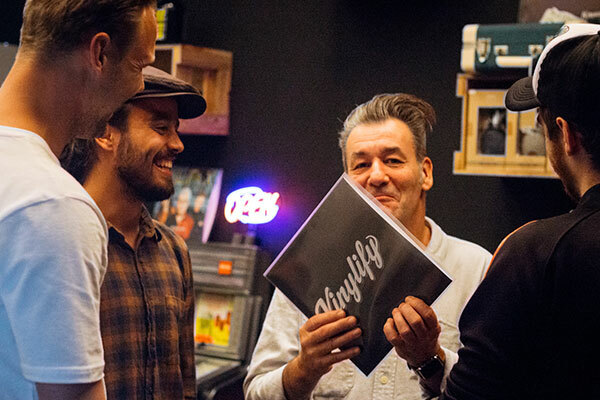 Vinylify was founded in Amsterdam in 2015, and has since shipped one-off vinyl records to more than 5.000 customers in over 100 countries around the world! Just upload your music, create your cover, and go! i would hands down give my business to them again. I know nothing about mixing music or making records. 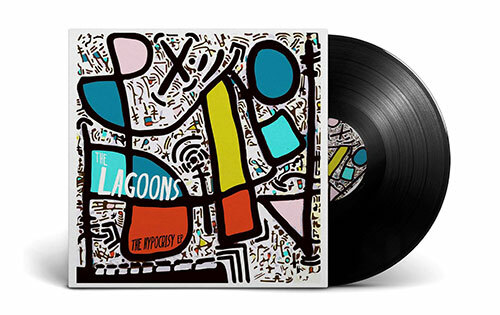 I found out about them only several weeks before my boyfriend's birthday and I explained that I wanted to make a vinyl with our favorite songs and that I was concerned I wouldn't receive it in time (I live in the US). They responded right away and gave me my options and were very helpful, letting me know the status of my vinyl every step of the way. I had to shorten some of the songs and make transitions because I wanted more songs than would fit onto the vinyl. As I said, I have no experience in that area. I got the vinyl and listened to it and it sounded SO great. I was more than thrilled with the result. Great customer service and the record was great quality! I'm very happy with my purchase. The customized vinyl that they make are in really good quality, will consider making more in future. 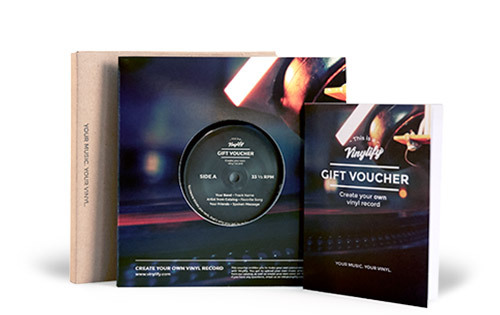 I am very pleased with the record vinylify made for me which was a gift for my dads 60th. A great service quick and easy to use website I would highly recommend to anyone. Great job.